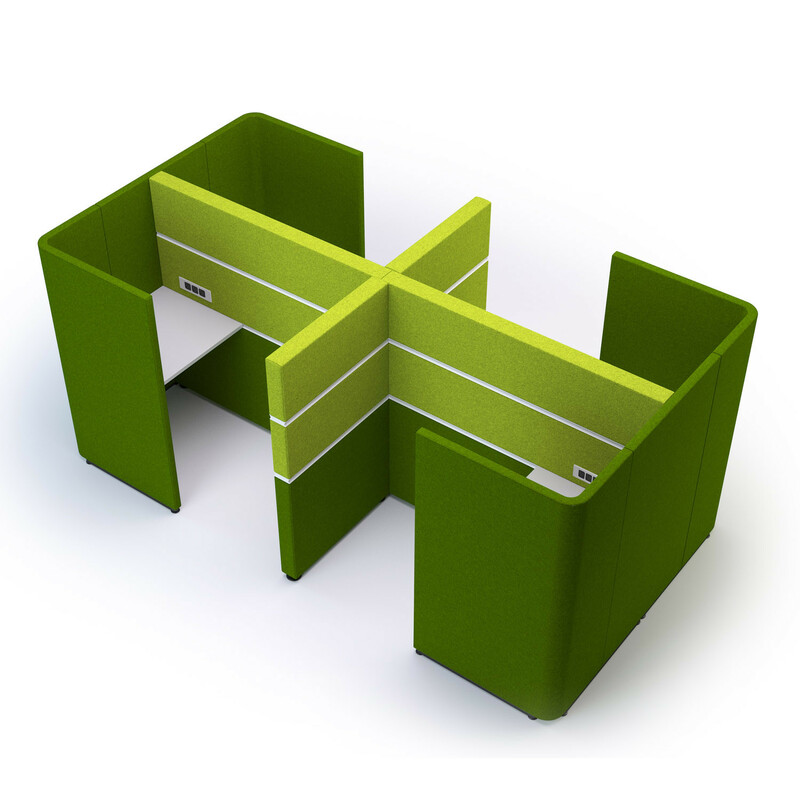 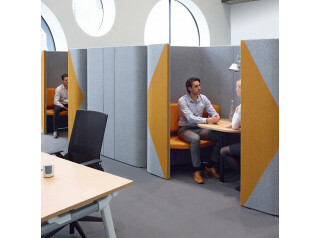 Cubbi Privacy Booth is a modular screen based acoustic solution for the modern agile working office. 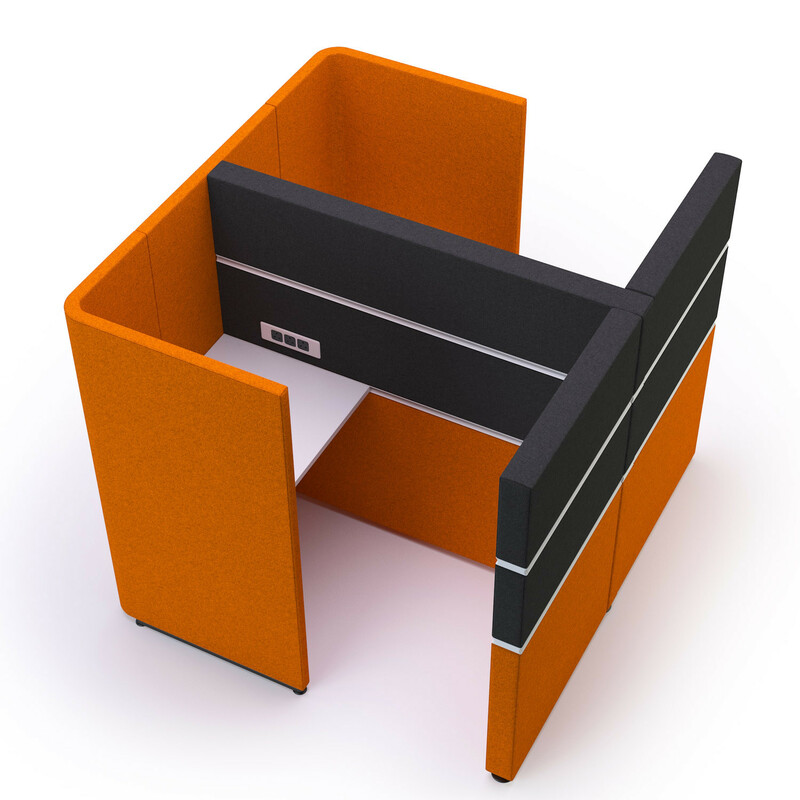 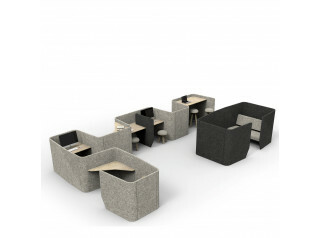 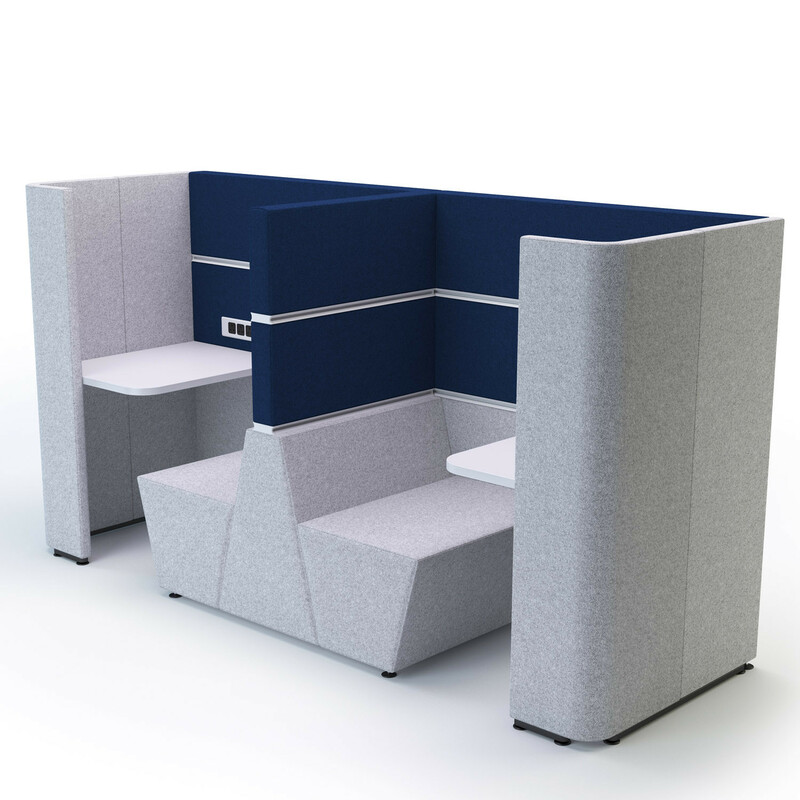 Available in various sized configurations, Cubbi acoustic privacy booths allow single users to break away from the confines of their desk to work in privacy. 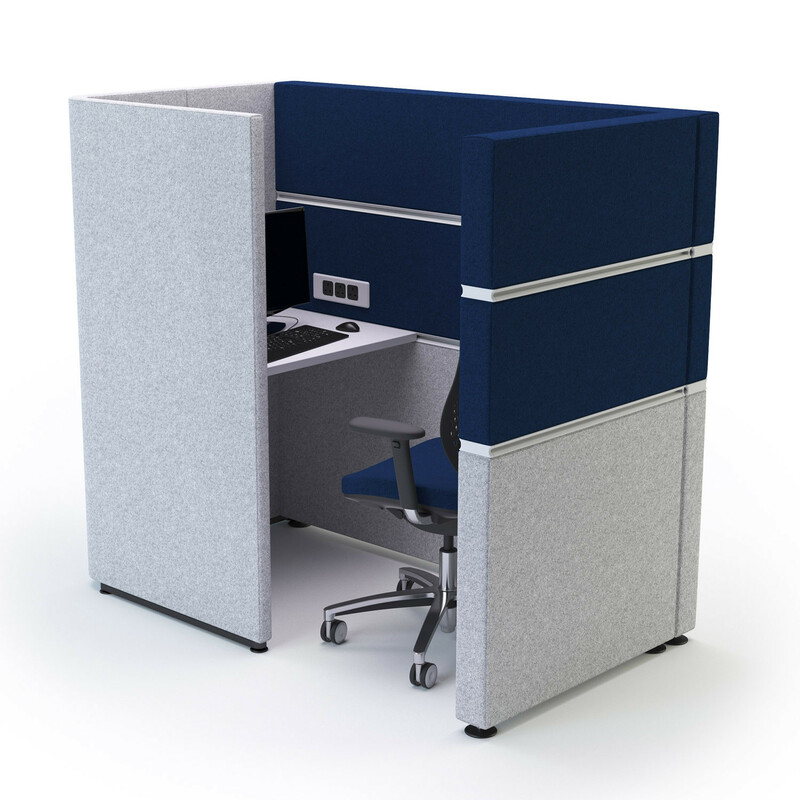 High screened panels allow for visual privacy avoiding distractions around the user. 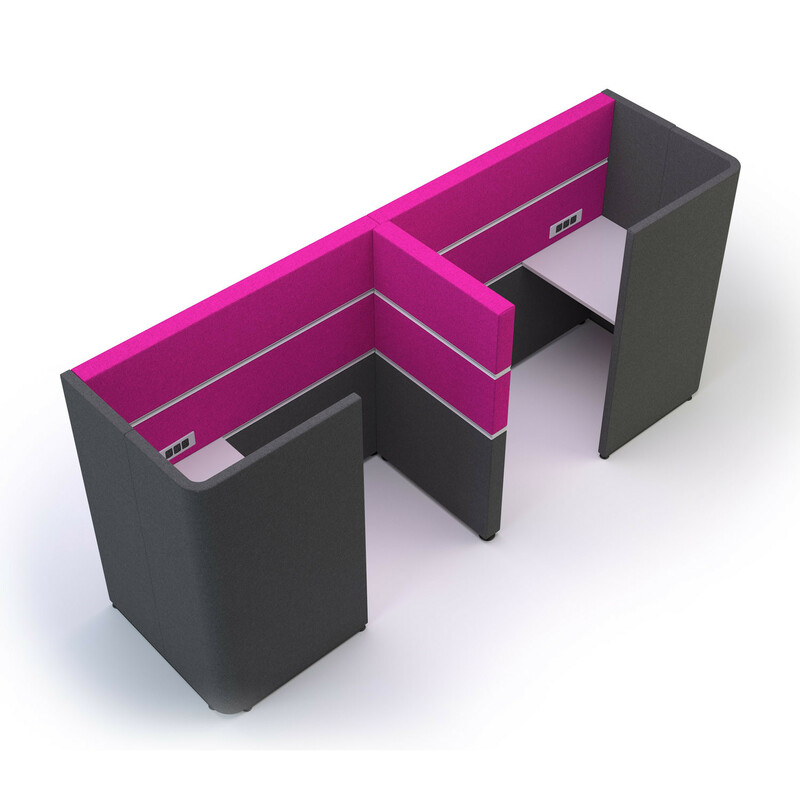 Cubbi features electrical and data points with a desk top allowing staff to knuckle down and get on with what they need to do without being disturbed. 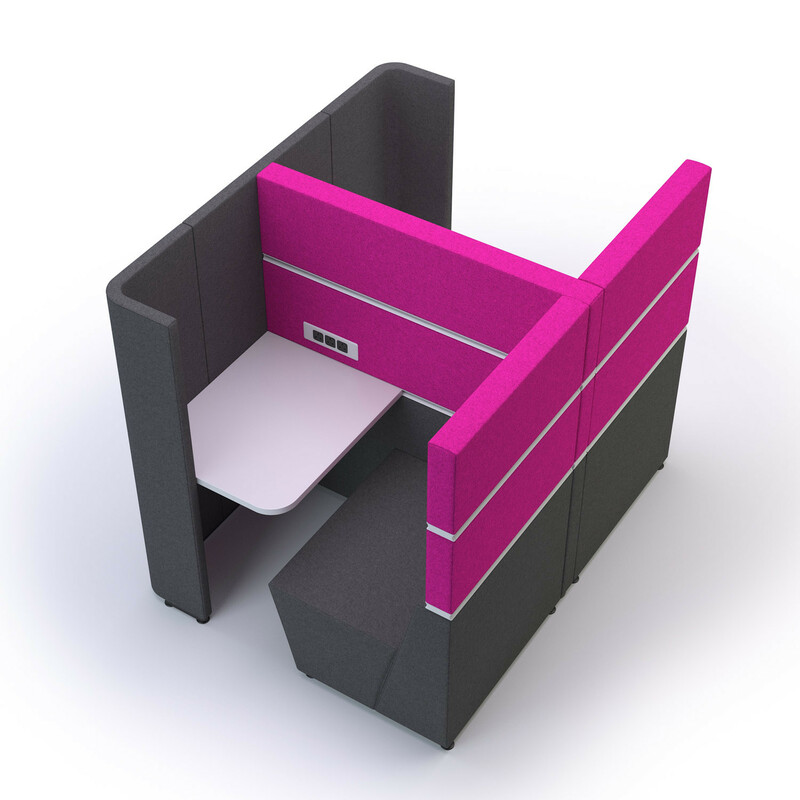 Cubbi privacy booths can be upholstered in a range colours available from numerous fabric ranges from leading fabric manufacturers. 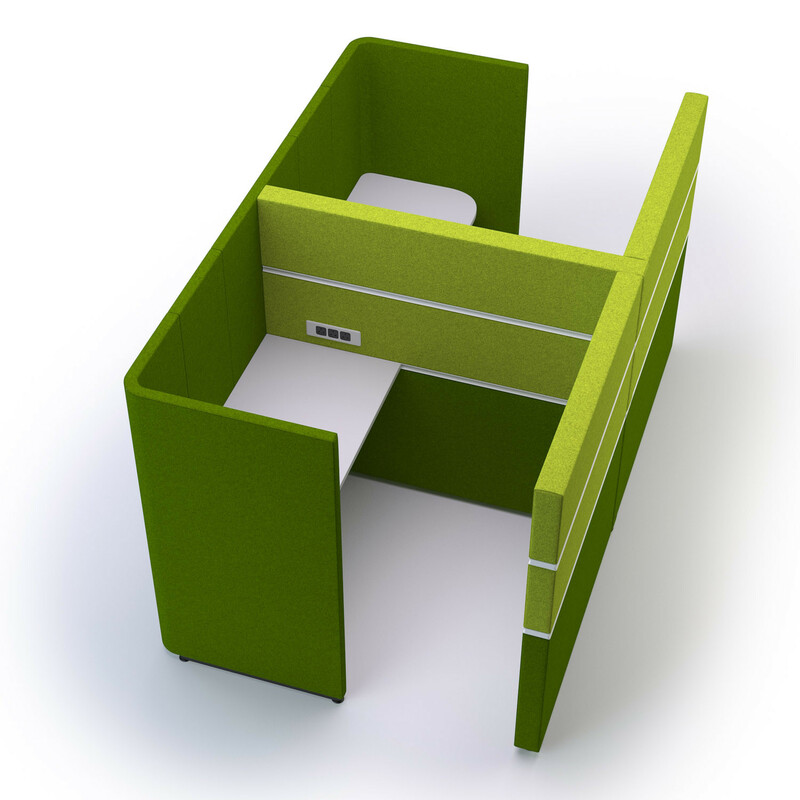 Please see the brochure attached to this page for more information on the Cubbi Pods range. 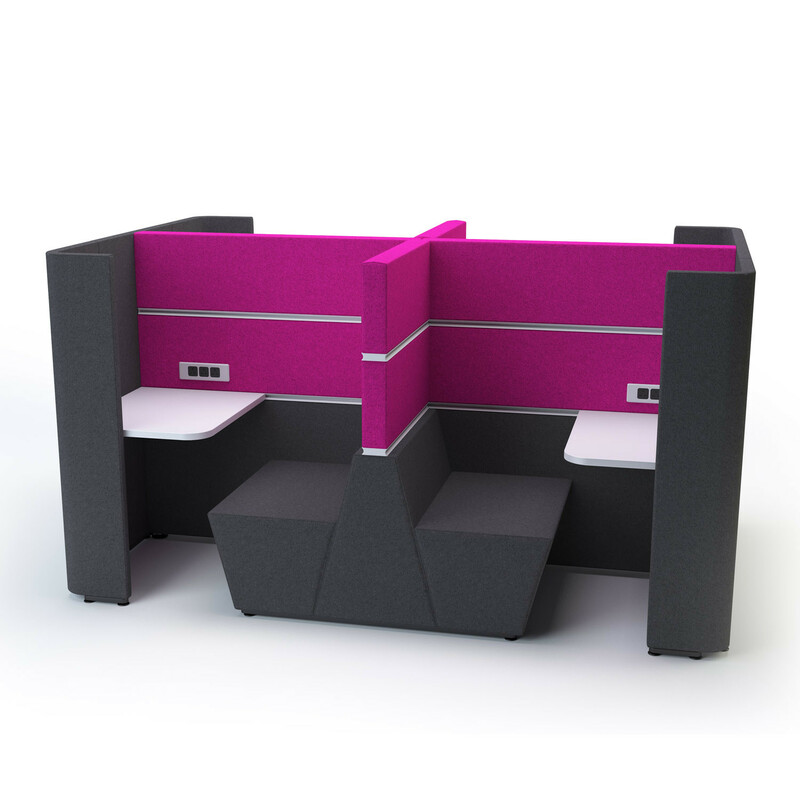 You are requesting a price for the "Cubbi Privacy Booths"
To create a new project and add "Cubbi Privacy Booths" to it please click the button below. 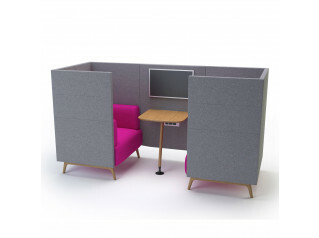 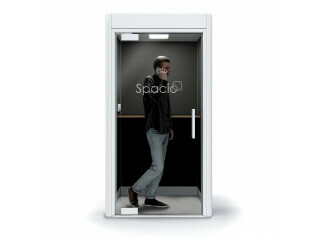 To add "Cubbi Privacy Booths" to an existing project please select below.